Achieving sustainable development economy means producing affordable and good quality food and drink in accordance with high environmental and animal welfare standards. In the UK the Food Standards Agency aims to safeguard the protection of public health in relation to food. The Agency, which has powers to take action across the whole food chain, is an open and authoritative body able to speak up for consumers. Consumers in the UK are also increasingly demanding assurances about the welfare standards of farm animals. One aspect of food safety of particular concern is pesticides. 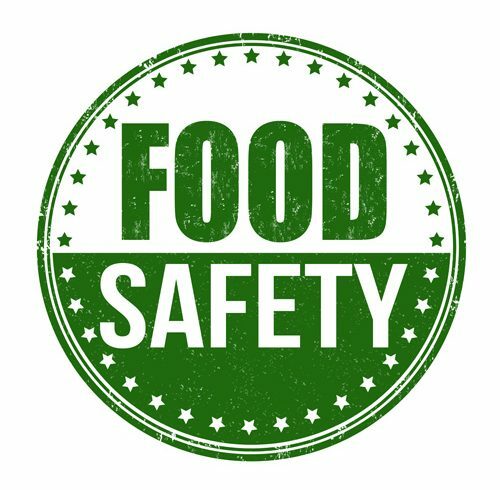 These are subject to strict regulatory control to ensure that any residues in food are at acceptable levels. All pesticides are subject to rigorous scientific evaluation before approval for use is given. The approvals system is backed up by a wide-ranging surveillance programme designed to check that both domestically produced and imported food complies with statutory maximum residue levels.